Bi-weekly emails may contain links to blog posts, books, podcasts & videos that have inspired me. 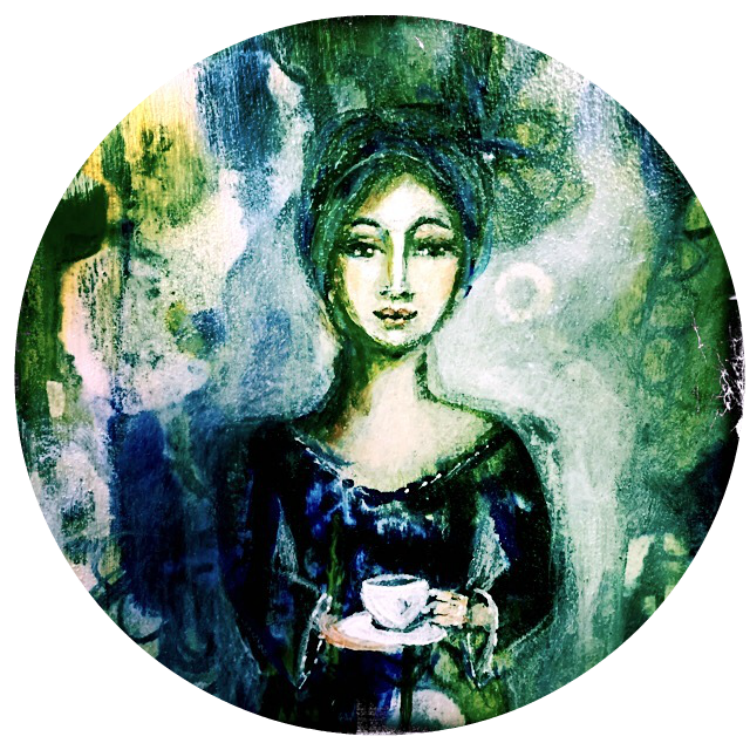 New paintings, exhibitions and classes. 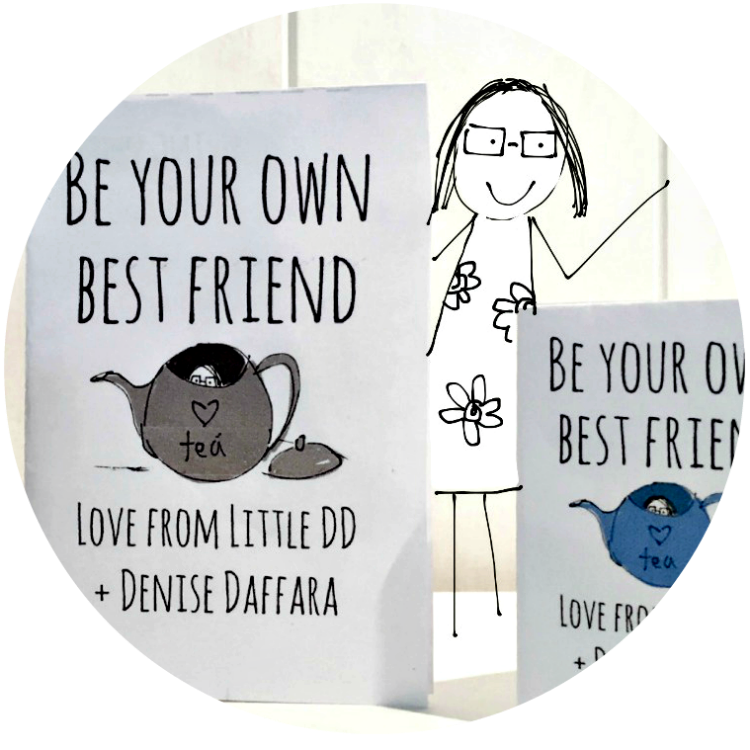 Drawings of 'Little dd' Smashbooking workshops, Tea Circles, Online courses coming up and subscriber discounts on offerings. ​ in your journal or smashbook.